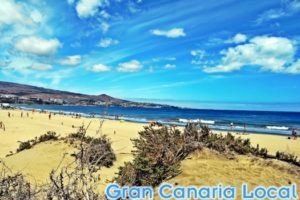 0.1 Are you an expat living on Gran Canaria? Or holidaying on our beautiful island? 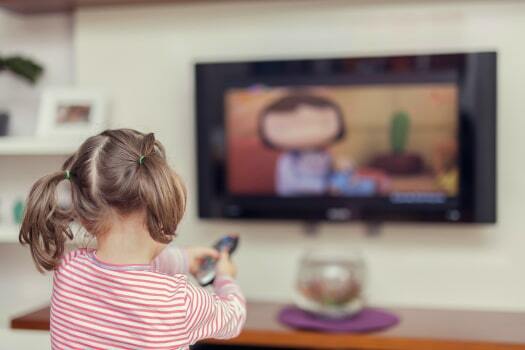 TVMucho can help you avoid having to miss out on the home comforts of the TV you grew up with. 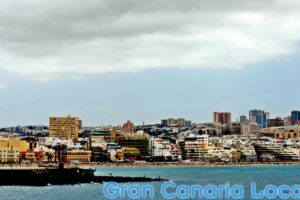 Are you an expat living on Gran Canaria? Or holidaying on our beautiful island? 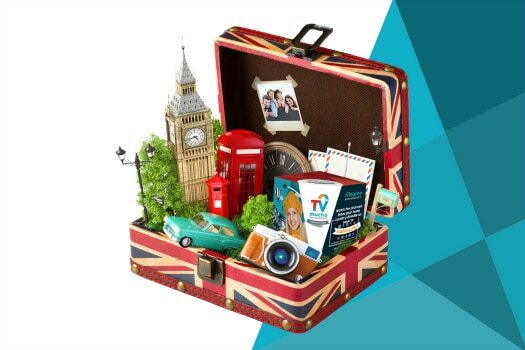 TVMucho can help you avoid having to miss out on the home comforts of the TV you grew up with. We’ll let you into a little secret, shall we? 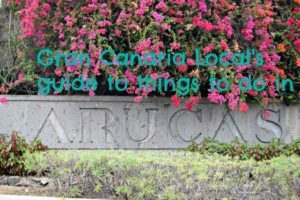 We’ve not gone totally local on Gran Canaria. Shocked? 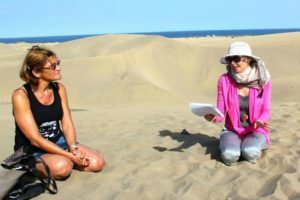 You can’t have seen Spanish TV then with its dreary routine of reality TV, talent shows, and Loose-Women-style moral discussion programmes with hosts from both sexes. 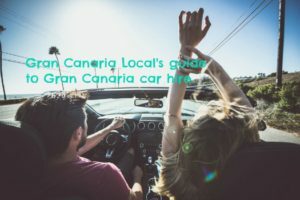 There are only three things Mr Gran Local watches on Spanish channels: football (UD Las Palmas and Movistar’s new Premier League coverage), The Goldbergs (the non-dubbed original version), and La Sexta’s Salvados. If Mr GCL wanted to catch up with anything from Britain or indeed the States, he tended to use Shush.se. But all that’s changed, thanks to TVMucho. Here’s why he’s returned to one of his first loves, what TV critic Victor Lewis-Smith famously described as “the magic rectangle”. And then he met TVMucho’s Director of Product Management, Vincent Weberink. Who explained that he wanted to design something that his 83-year-old Dutch mother in law could use. An expat himself, Weberink explained how his suagra shared the family home and was forever badgering him to get Dutch TV. Vince discovered that this was harder than it sounded. Often resulting in buying a number of products which didn’t work well in combination. And so he came up with TVMucho, easy enough for an octagenerian and a fortysomething journalist residing in Las Palmas de Gran Canaria to use. The TVMucho set-top box is the size of a CD. It’s slight which is so preferable to clunky satellite dishes which might well fall foul of rules in your new community. And the picture quality is superb, with none of that buffering you see on the likes of download sites that are anyway more likely to be illegal than legal. As an expat, you’ll be able to follow your favourites. For Mr Gran Canaria Local, that’s a chance to catch up with Gary, Alan, and Ruud/Danny/Jermaine of a Saturday night on Match of the Day. And for you? Perhaps travelling to Albert Square’s E20 with EastEnders or keeping track of developments in Corrie‘s Weatherfield. Disclaimer: TVMucho asked the Gran Canaria Local family to be beta testers for this new product on the market. They’re looking for more, so drop us a line if you’re interested and we’ll put you in touch. You’ll be able to subscribe to TVMucho for €7 a month from September and cancel when you don’t need it. This will please our Norwegian friends who tend to spend half a year on GC and the remaining six months in Norway.